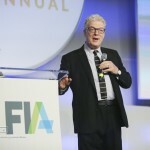 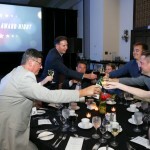 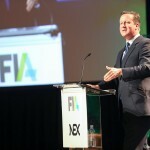 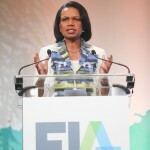 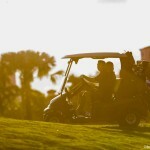 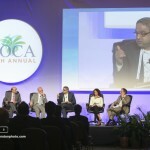 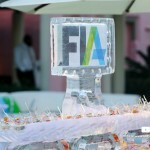 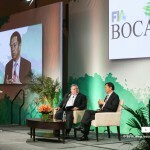 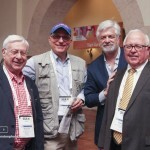 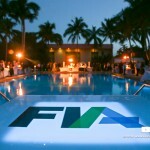 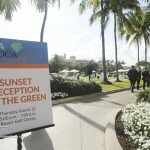 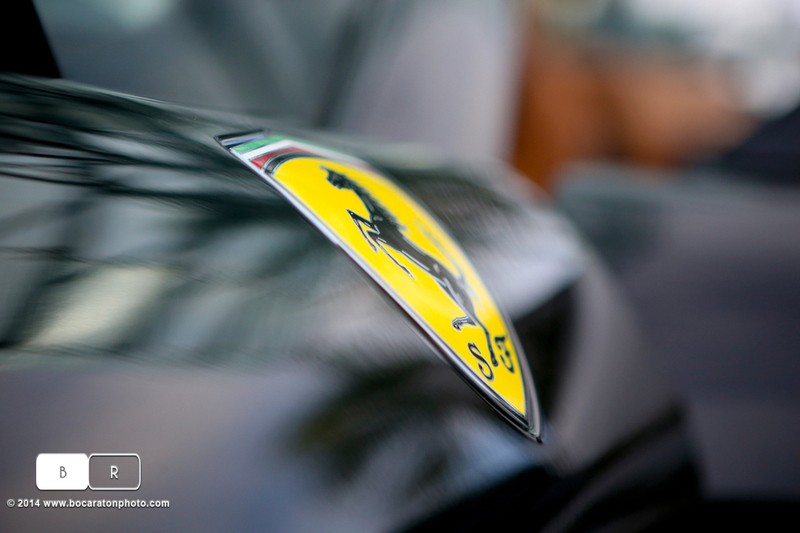 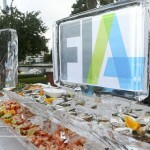 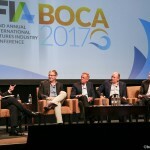 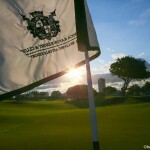 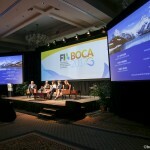 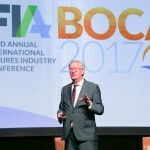 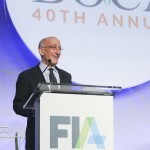 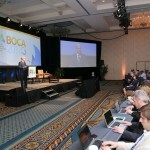 For the 5th year in a row we had the honor to cover FIA’s annual event in Boca Raton at the Boca Raton Resort and Club. 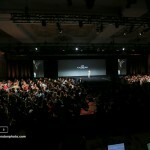 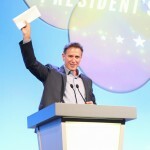 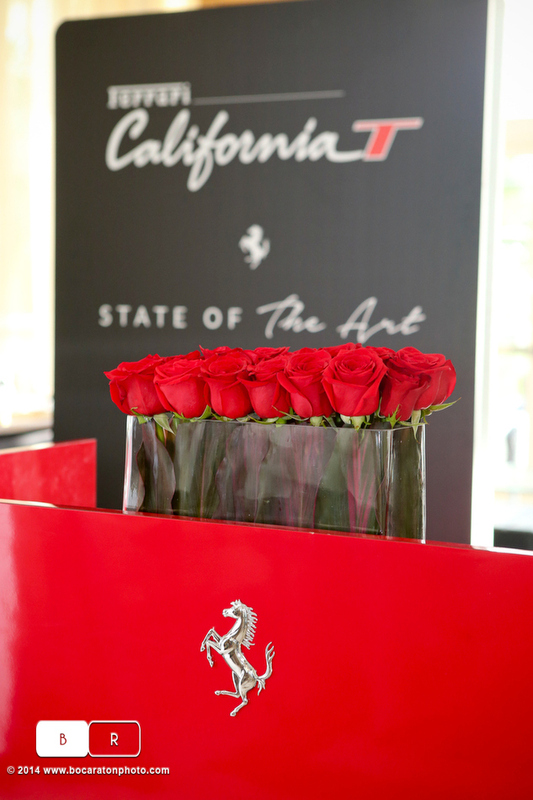 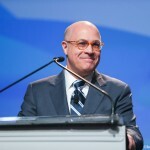 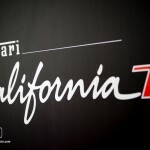 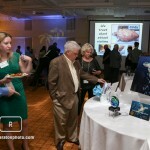 Here are a handful of images from the event. 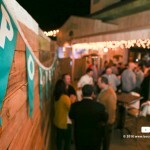 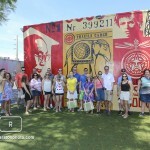 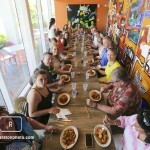 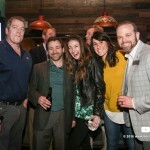 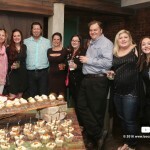 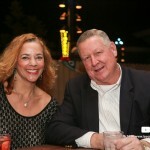 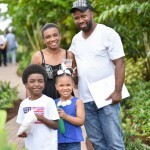 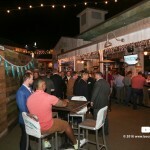 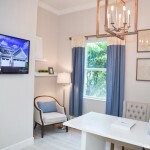 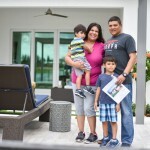 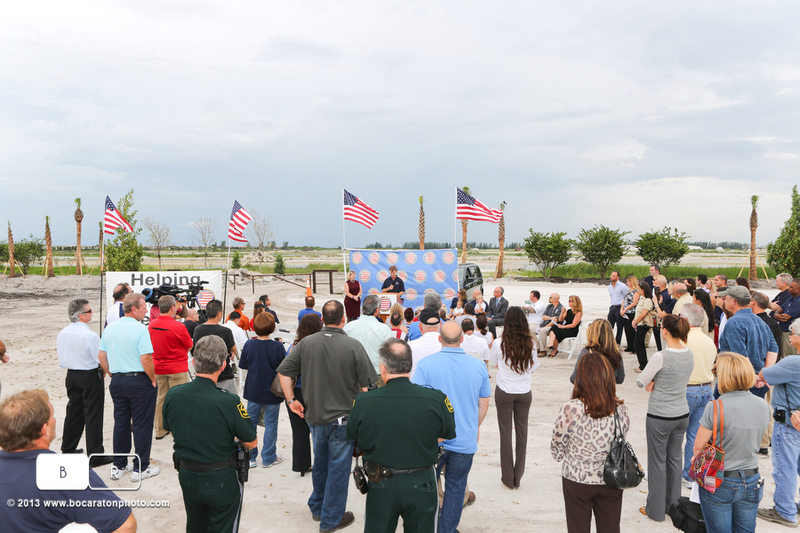 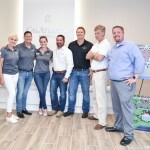 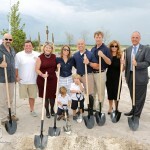 Our photographer Carl recently covered the grand opening of the newly built neighborhood Andalucia for Dega Advertising. 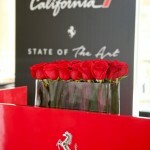 Here are few from the collection we sent them. 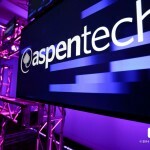 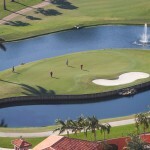 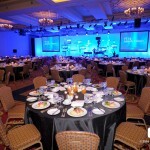 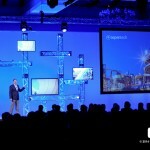 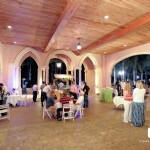 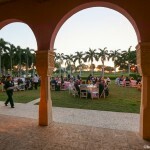 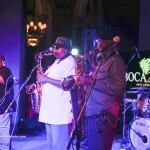 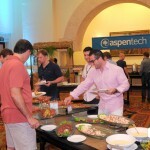 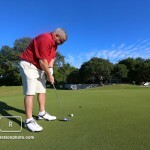 We once again covered a well run event for Aspentech at the Boca Raton Resort and Club this year. 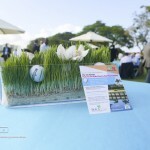 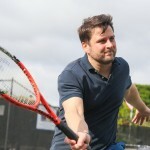 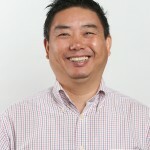 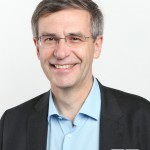 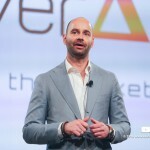 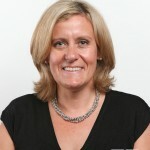 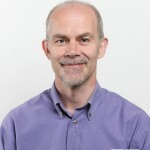 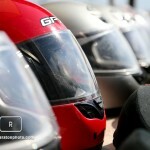 Here are some sample images from the event. 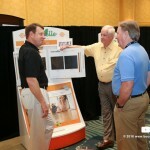 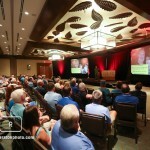 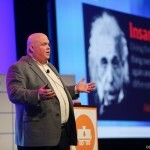 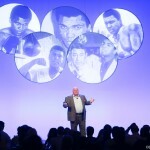 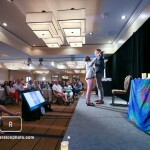 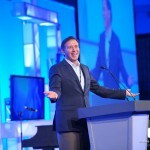 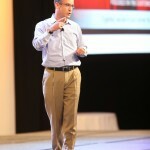 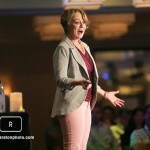 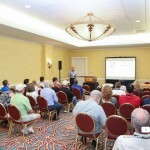 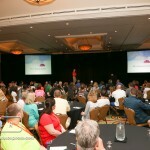 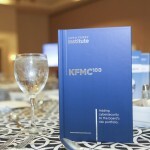 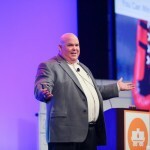 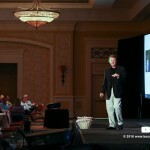 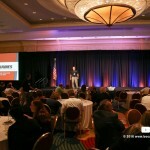 Recently we covered a two day conference at Omni Orlando Resort for one of our corporate clients. 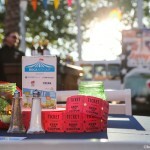 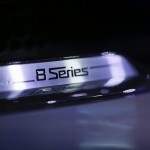 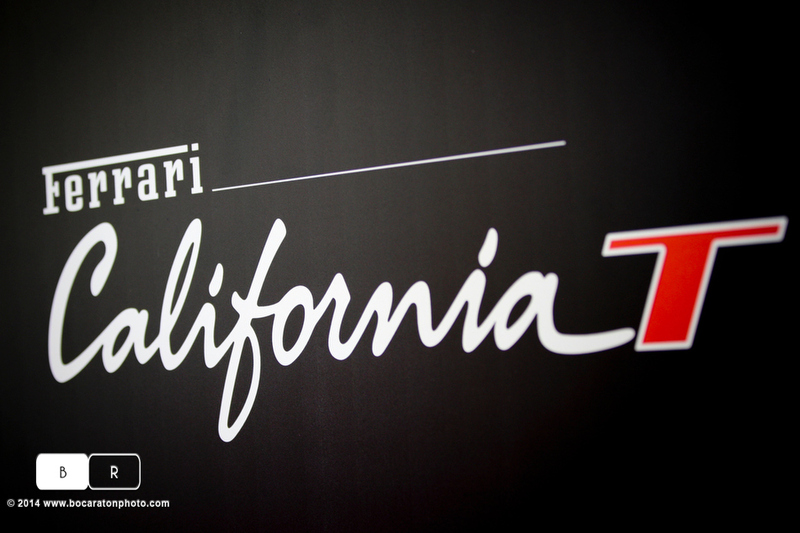 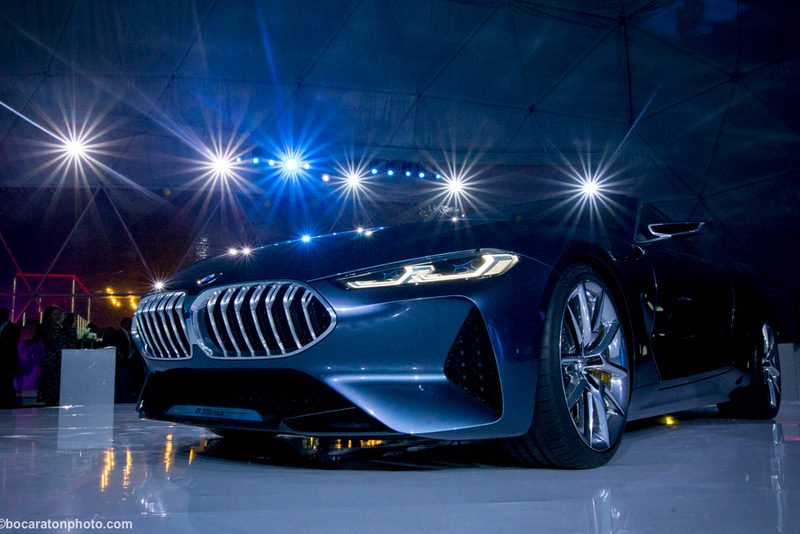 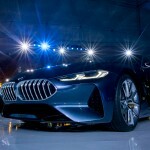 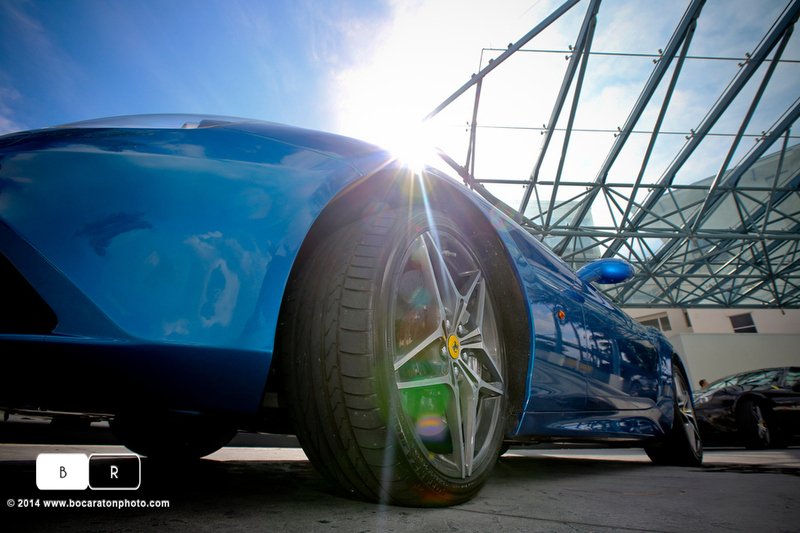 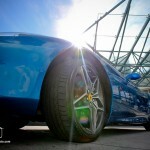 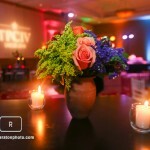 Here are some images from the many we shot during the event. 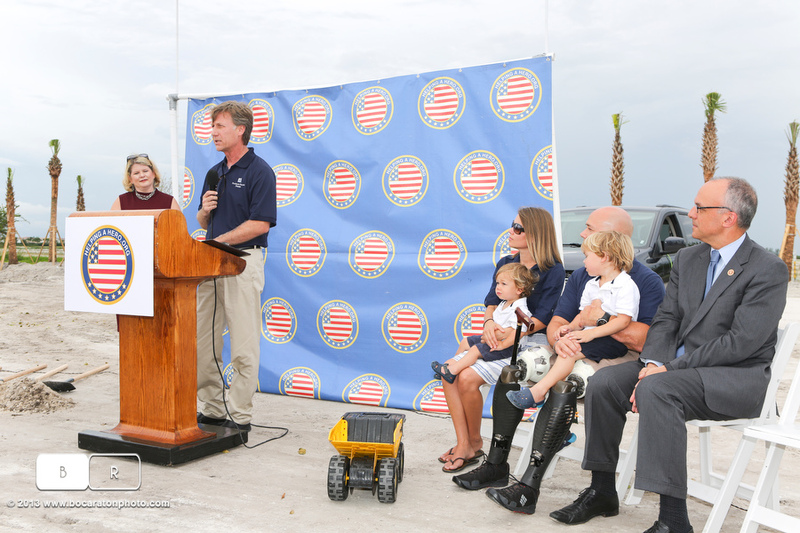 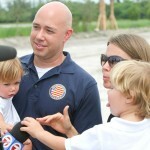 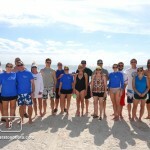 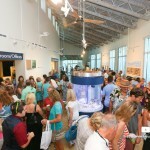 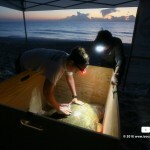 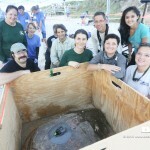 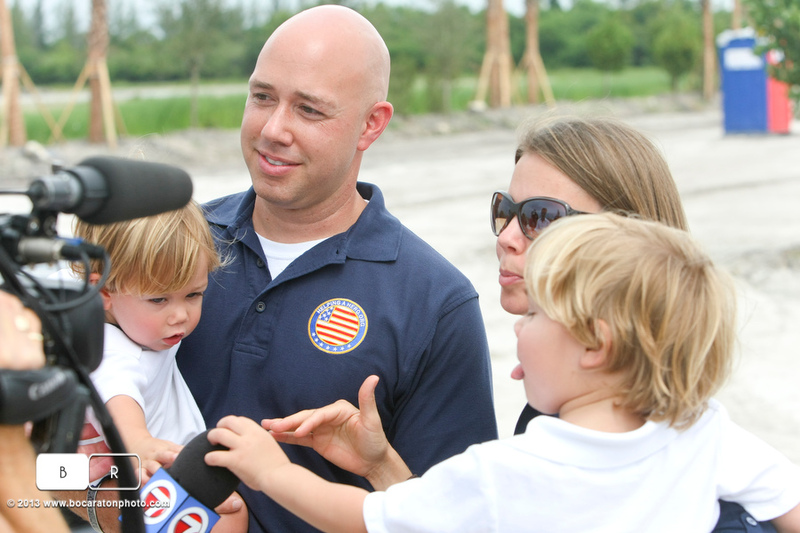 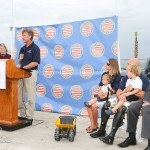 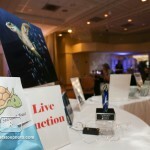 Event coverage for Sea Turtle Conservancy in Sebastian, Florida. 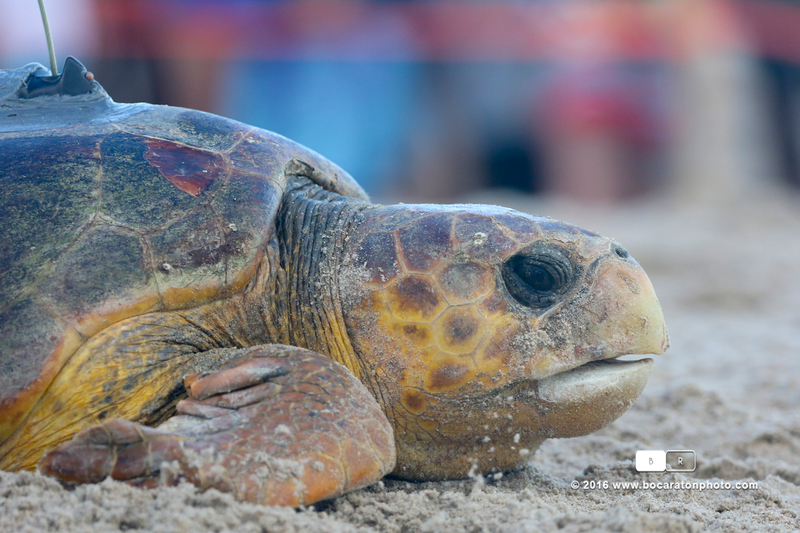 One of our favorite non profits, The Sea Turtle Conservancy had their annual Tour de Turtles event along the coast of central Florida last month. 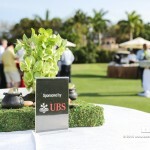 Here are some images from the event! 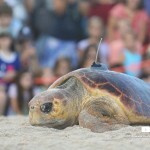 August 13, 2016 | Categories: event | Comments Off on Event coverage for Sea Turtle Conservancy in Sebastian, Florida. 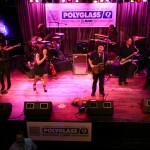 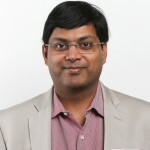 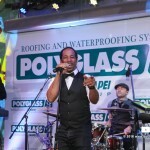 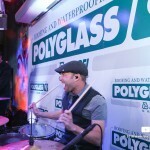 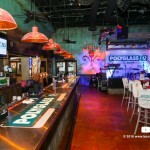 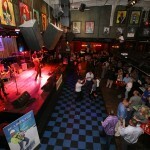 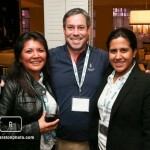 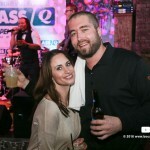 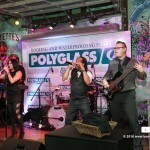 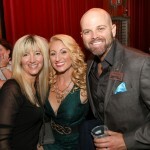 Polyglass Party in Orlando, Florida. 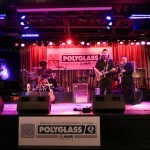 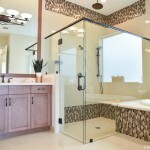 We work with Polyglass on many different types of projects. 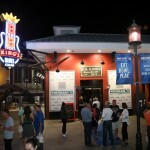 Here is a party at a restaurant in Orlando where they took it over for the night. 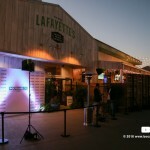 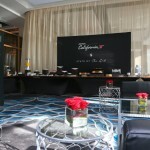 We set up a red carpet step and repeat as the guests arrived and also covered the event inside. 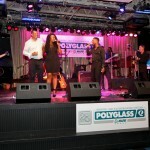 March 26, 2016 | Categories: Candids, event | Comments Off on Polyglass Party in Orlando, Florida. 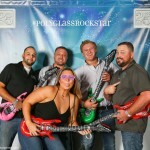 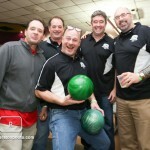 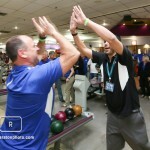 Polyglass Florida Sales meeting and bowling! 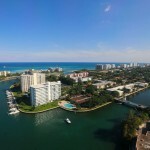 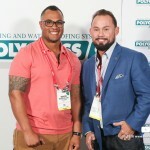 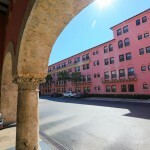 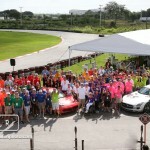 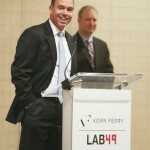 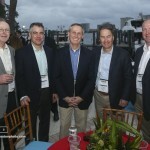 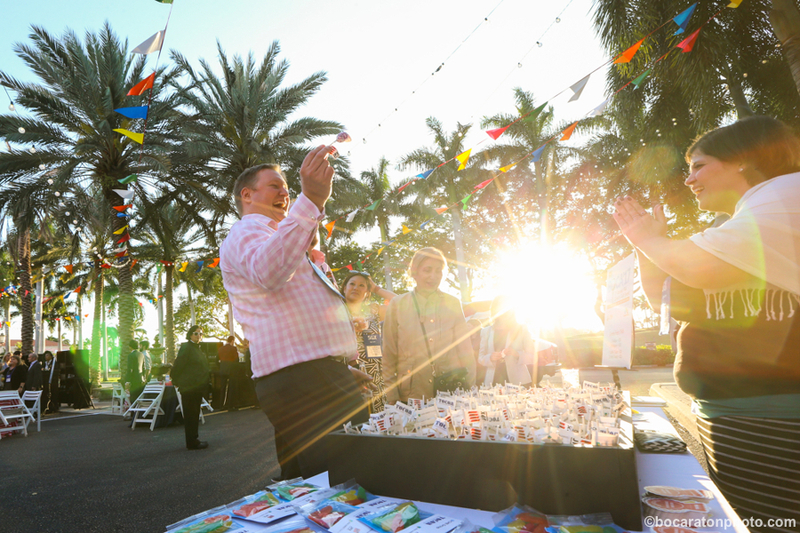 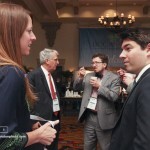 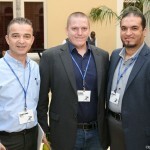 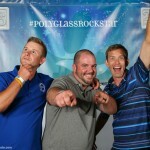 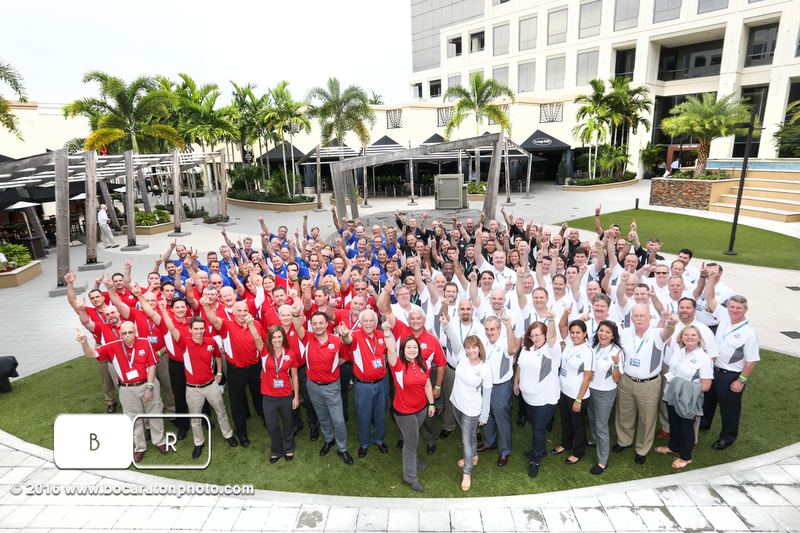 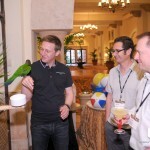 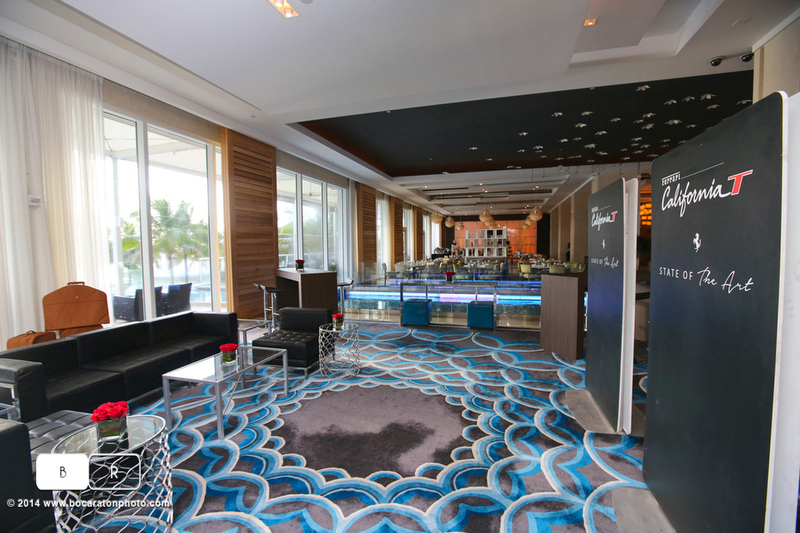 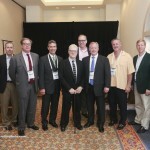 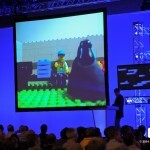 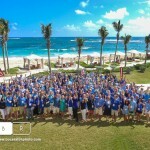 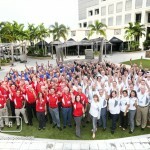 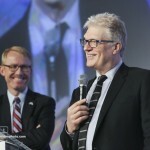 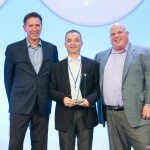 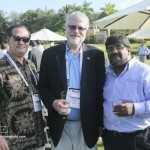 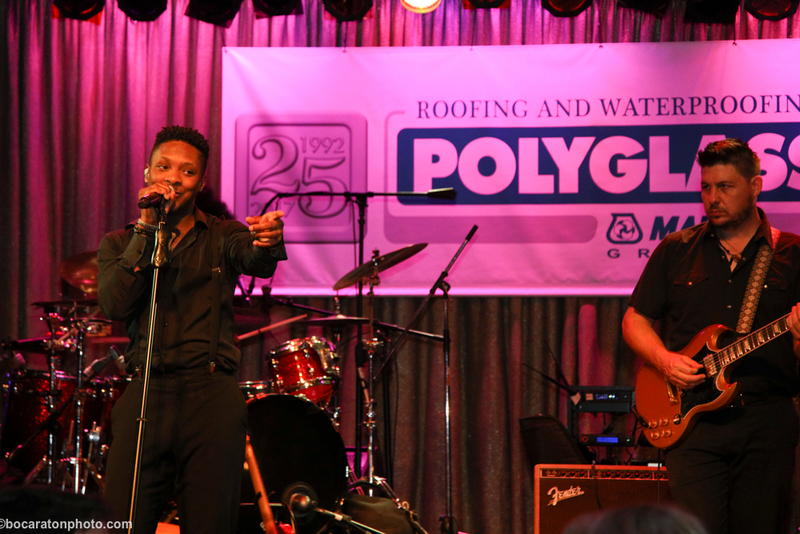 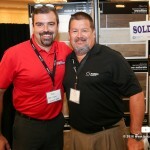 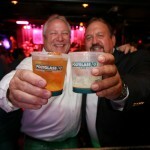 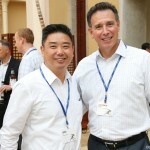 One of our favorite clients, Polyglass had us cover their annual meeting in Boca Raton. 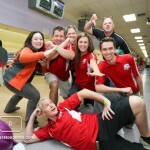 We also went bowling! 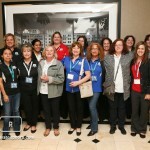 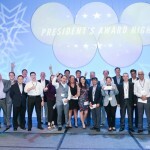 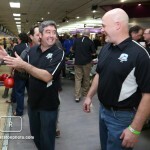 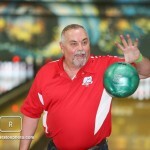 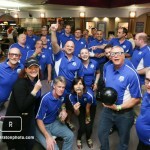 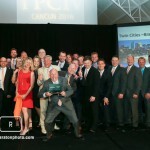 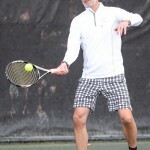 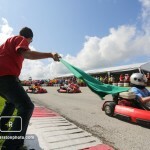 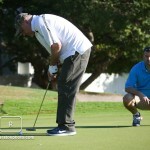 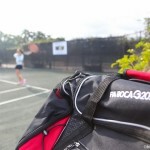 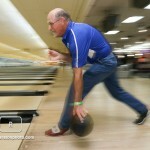 January 20, 2016 | Categories: Boca Raton, event, Marketing Photos | Comments Off on Polyglass Florida Sales meeting and bowling! 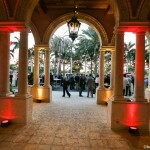 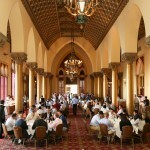 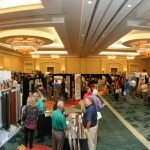 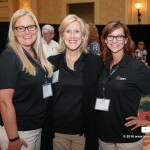 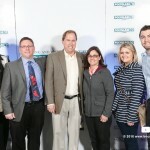 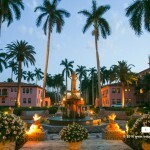 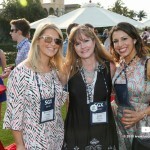 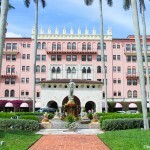 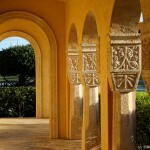 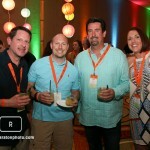 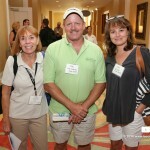 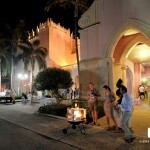 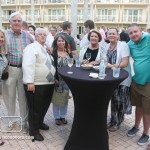 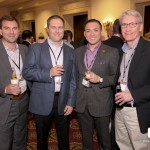 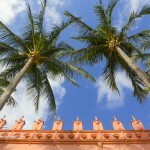 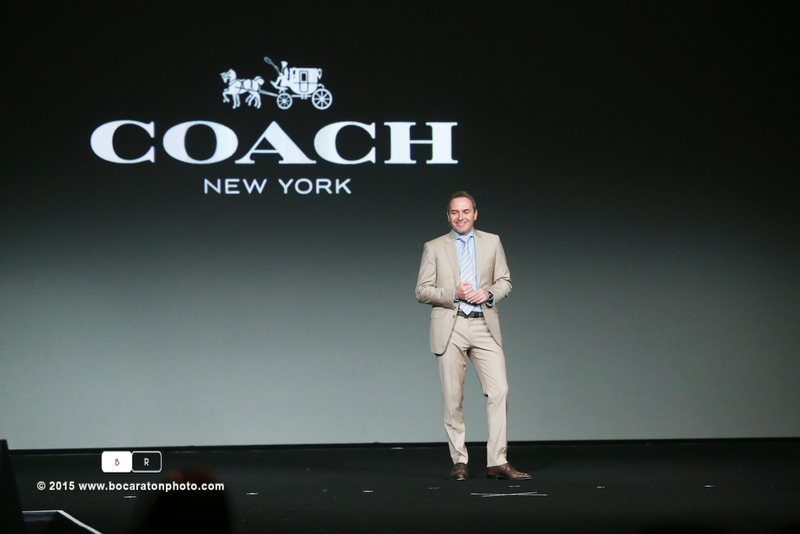 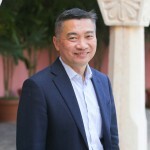 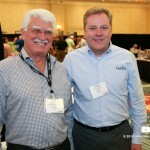 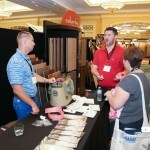 Recently we covered the Coach National sales meeting in Boca Raton at the Boca Raton Resort and Club. 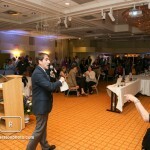 Photographing the fashion show and sales meeting. 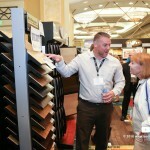 Here are a few samples. 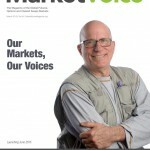 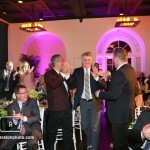 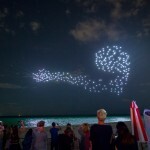 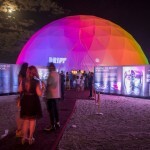 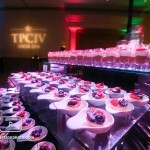 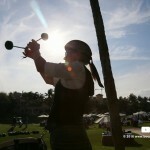 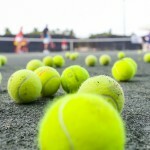 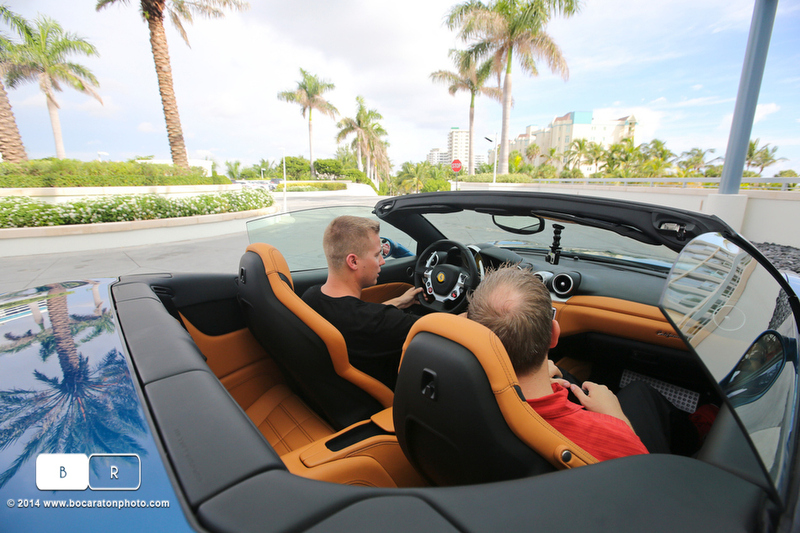 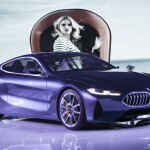 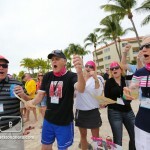 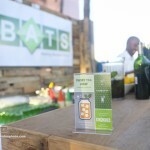 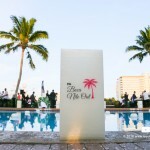 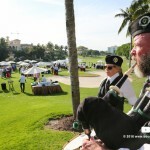 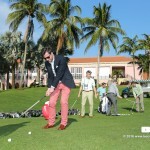 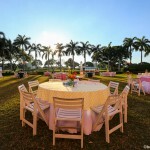 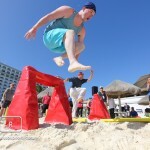 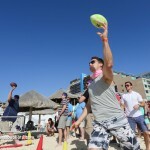 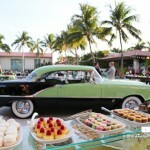 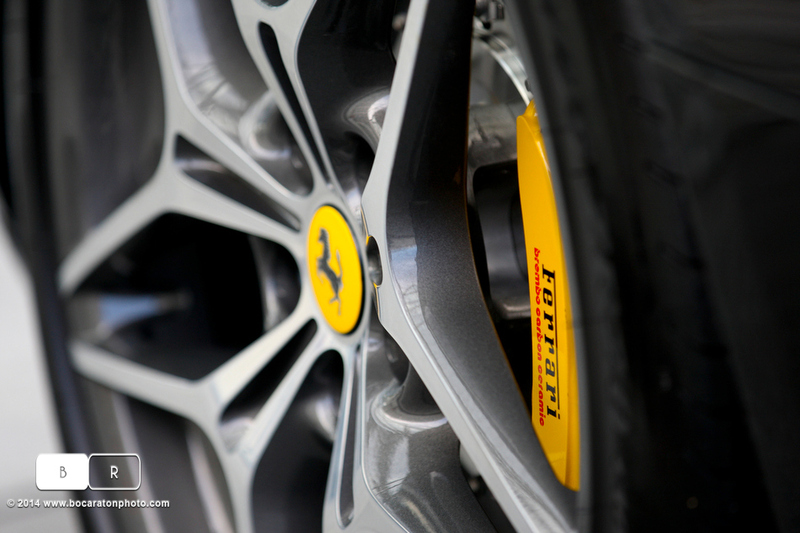 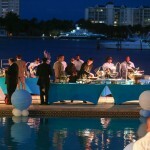 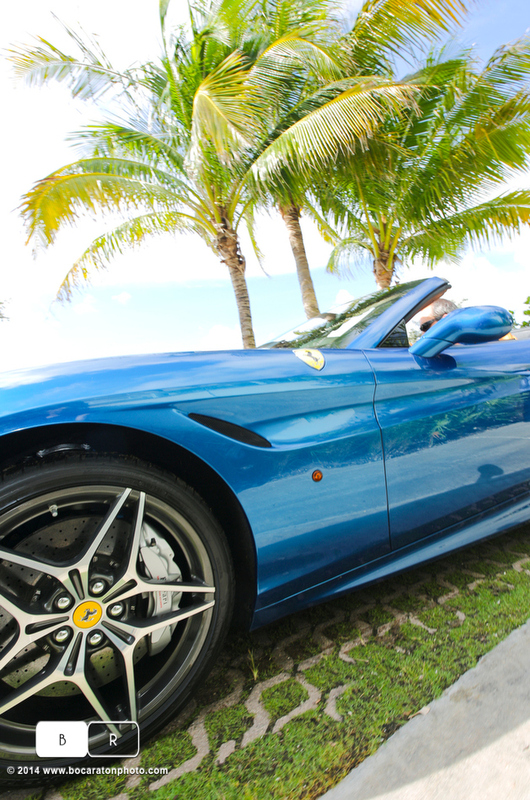 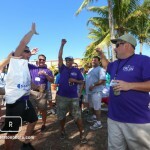 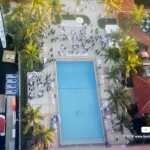 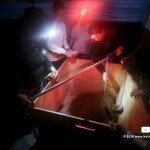 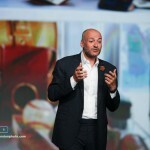 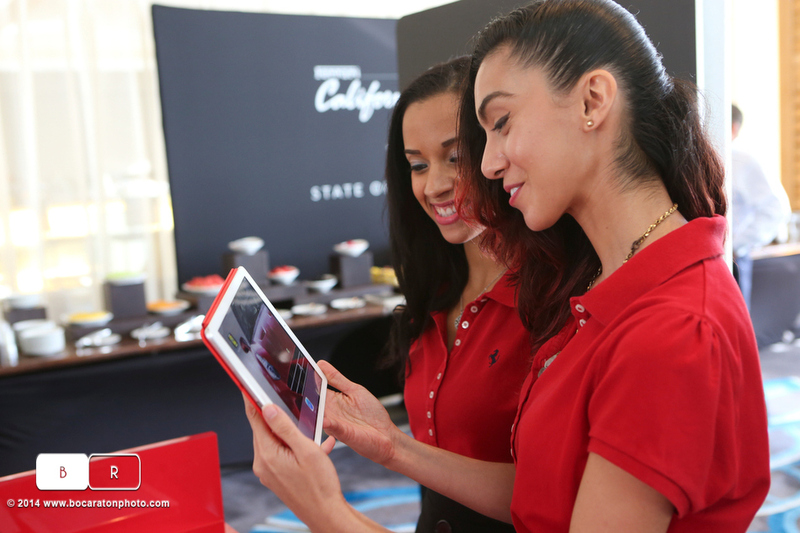 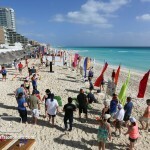 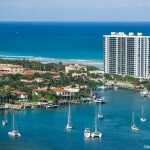 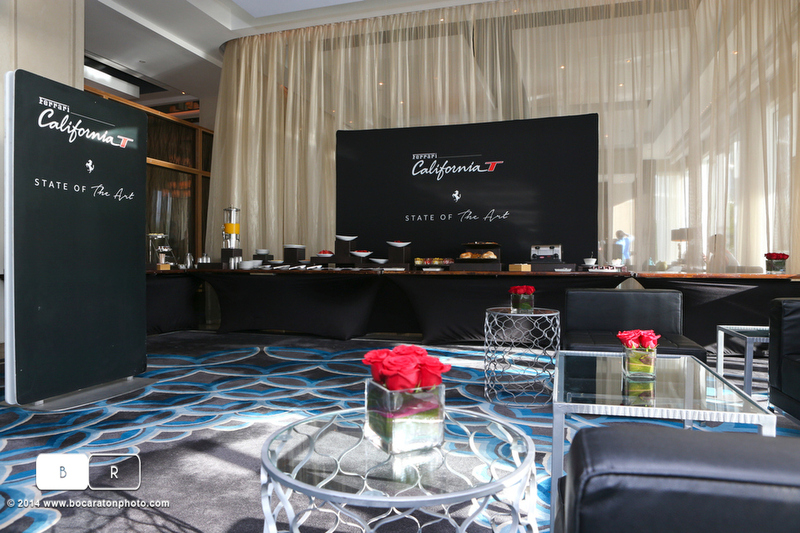 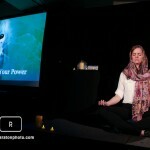 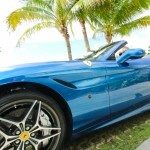 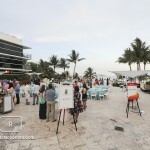 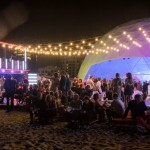 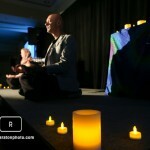 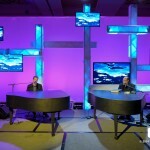 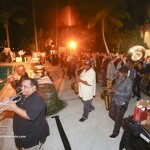 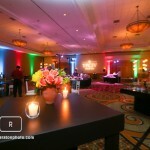 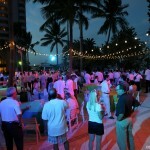 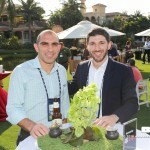 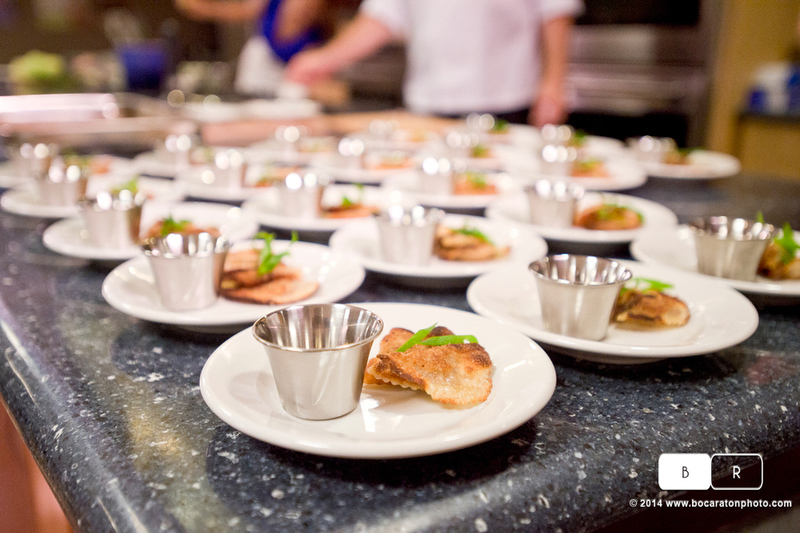 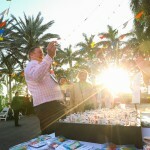 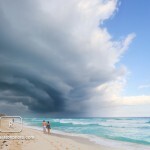 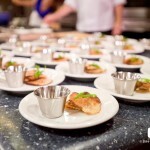 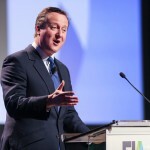 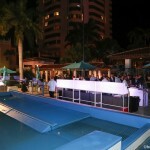 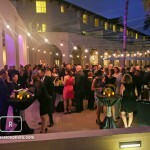 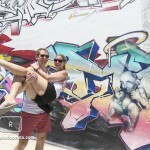 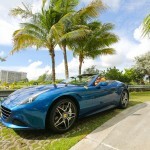 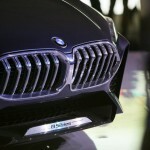 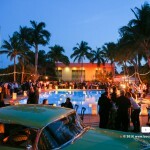 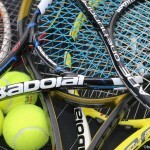 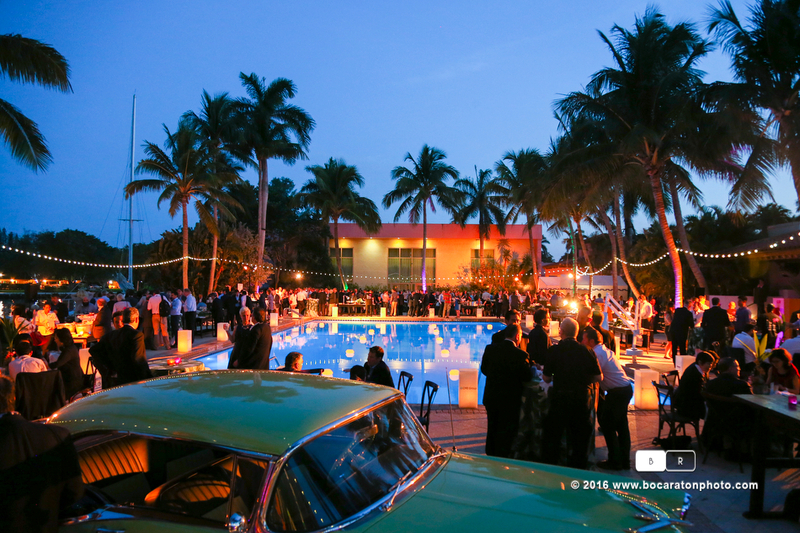 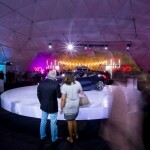 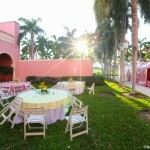 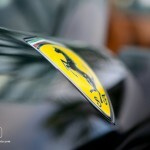 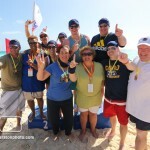 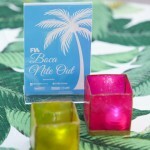 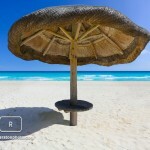 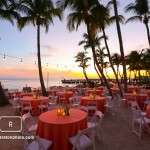 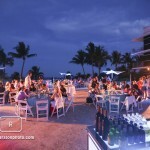 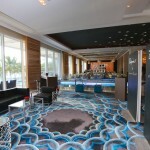 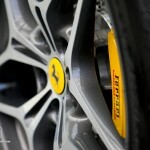 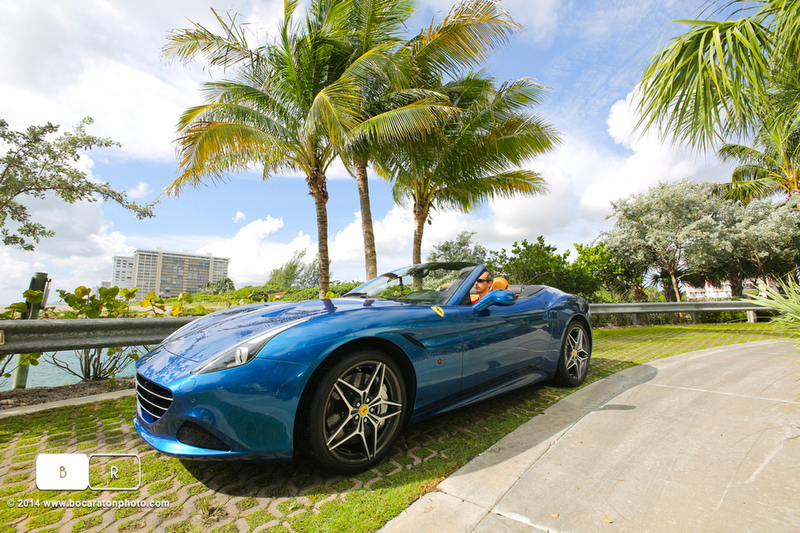 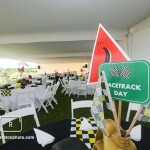 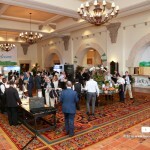 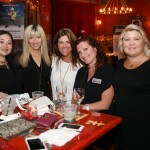 Some event and activity coverage of a recent event at the Ritz Carlton Miami Beach! 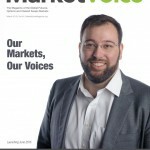 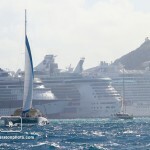 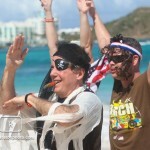 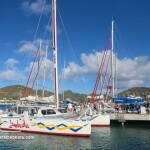 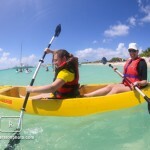 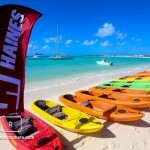 Event Coverage in St. Maarten. 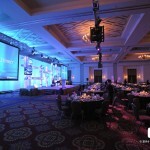 We often travel with our clients to cover many different types of events and trips. 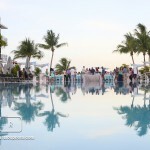 Here is a tropical one to St. Maarten where we shot over 6 days of activities, meetings, events, dinners, portraits and mini trips! 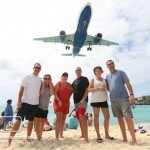 March 23, 2015 | Categories: event, Travel Photographer | Comments Off on Event Coverage in St. Maarten. 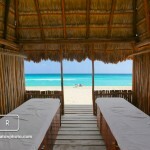 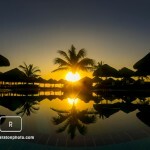 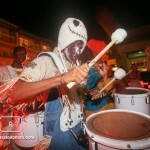 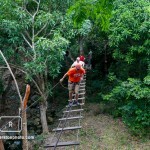 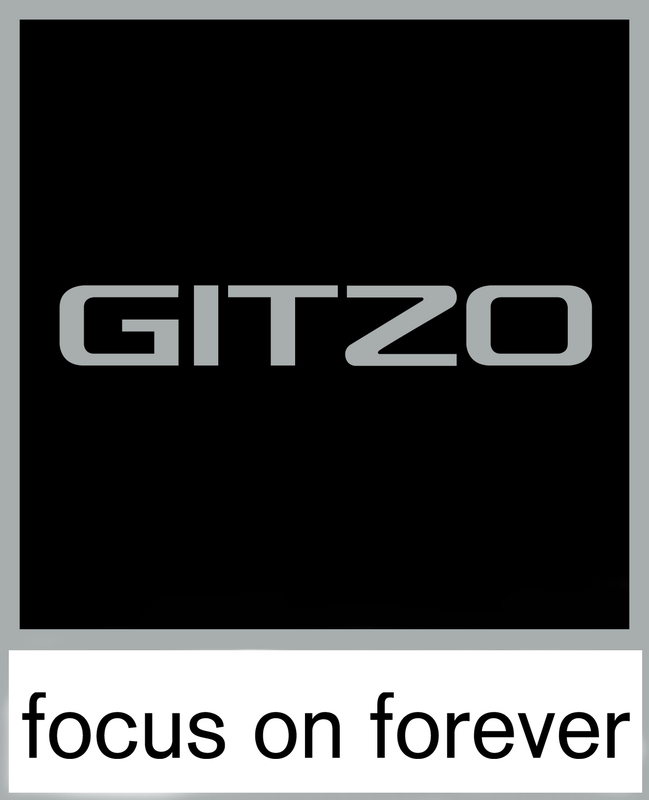 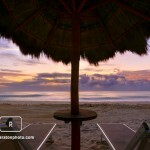 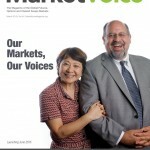 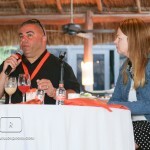 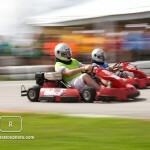 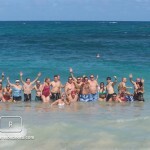 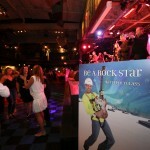 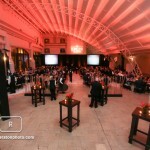 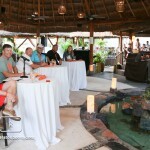 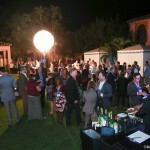 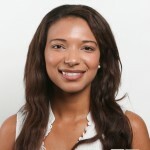 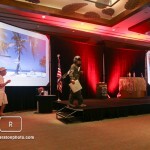 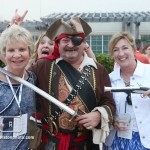 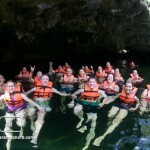 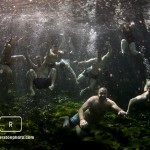 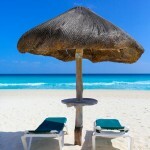 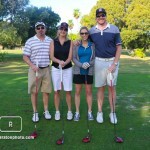 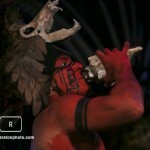 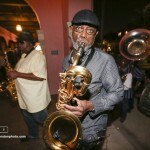 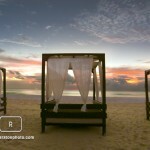 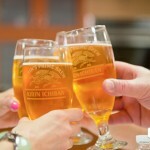 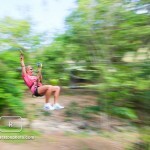 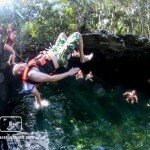 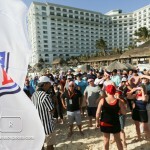 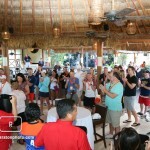 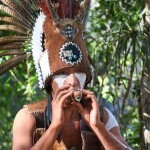 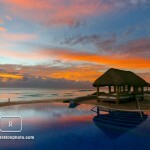 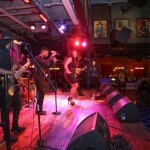 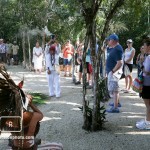 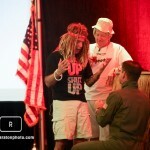 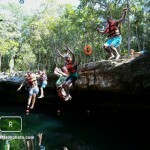 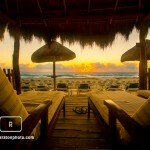 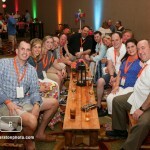 We often travel and cover conventions, incentive trips, events and other business functions. 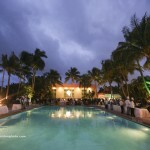 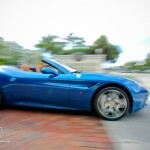 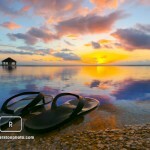 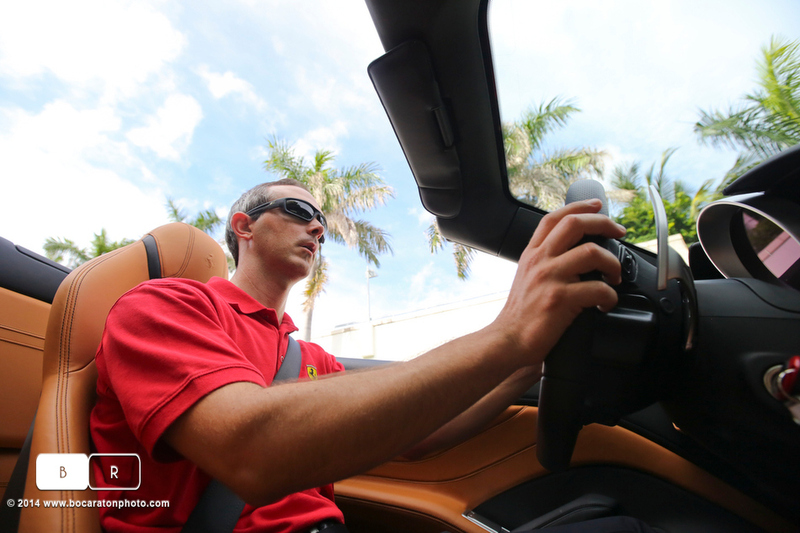 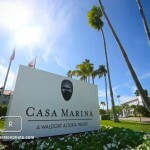 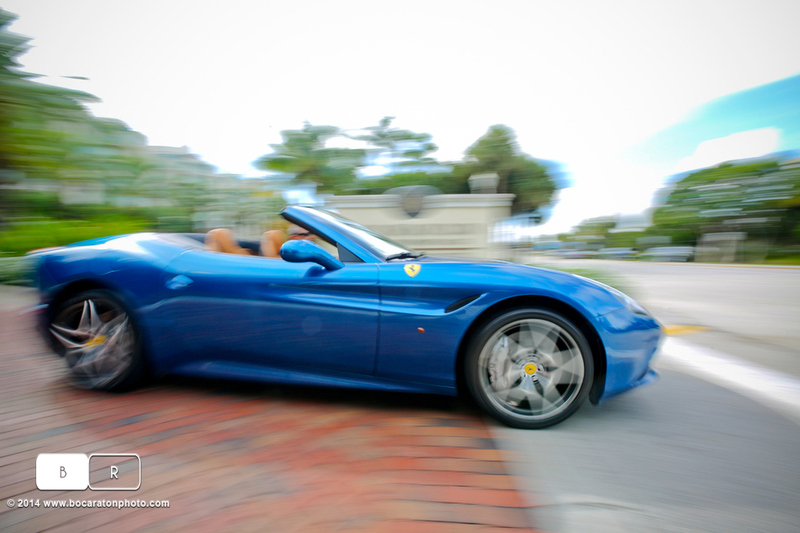 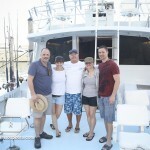 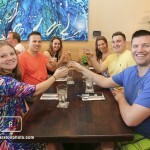 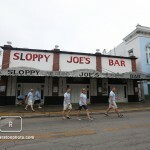 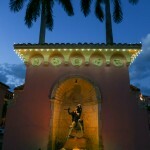 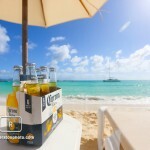 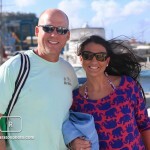 Here is one for a client that was in Key West earlier this year we photographed. 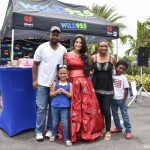 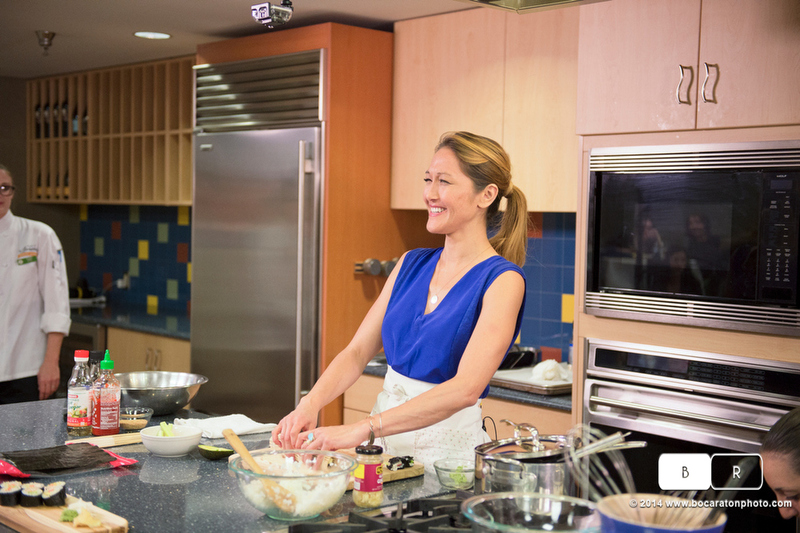 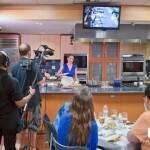 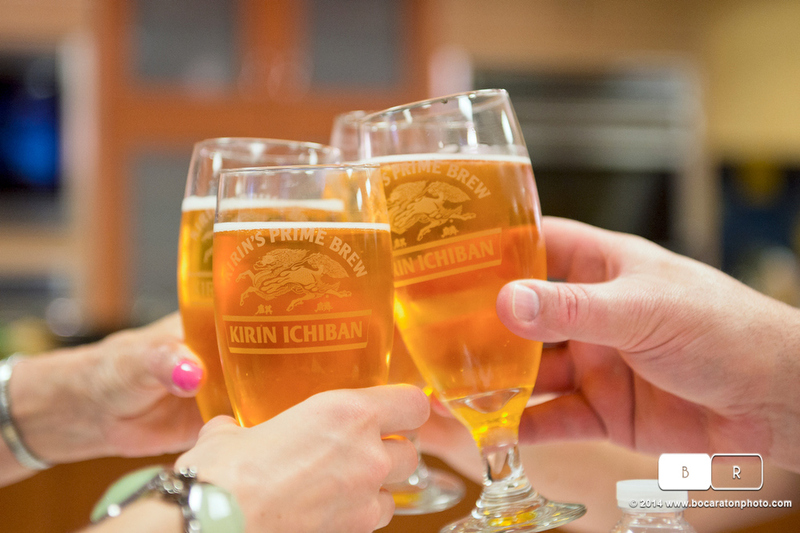 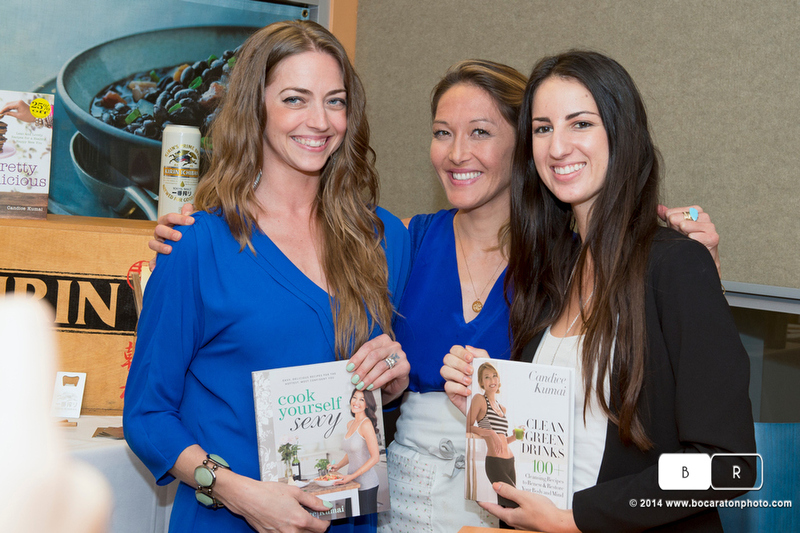 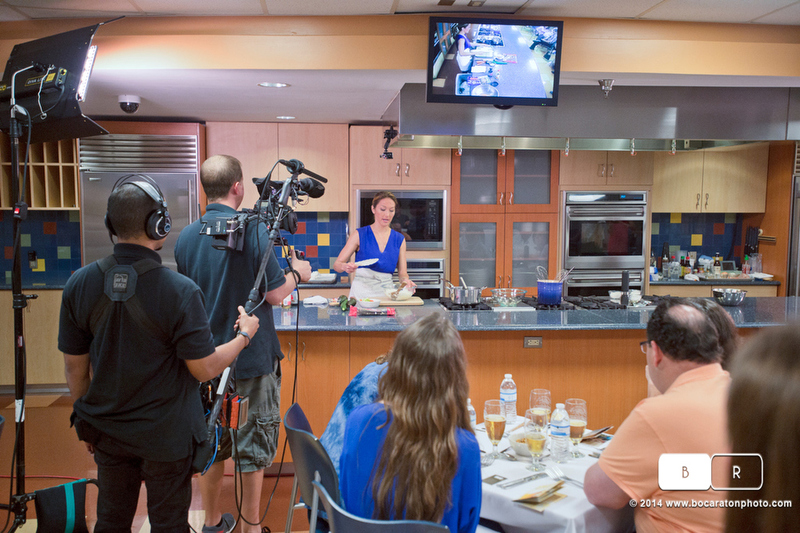 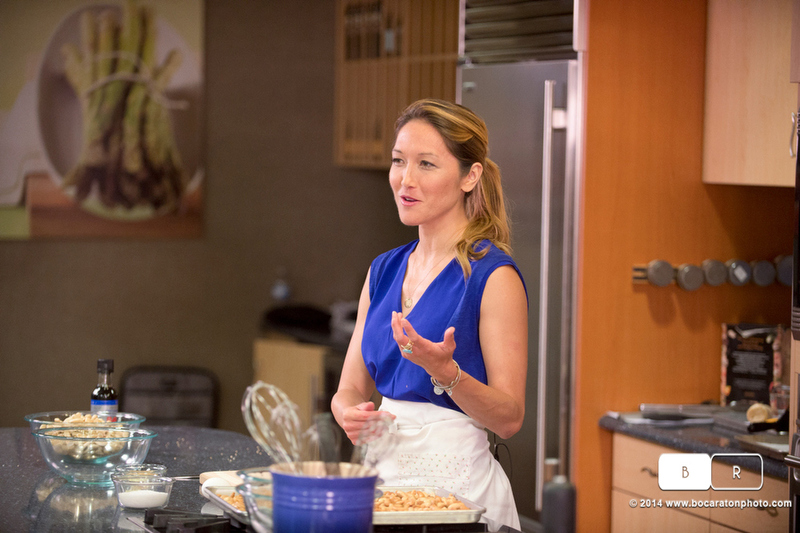 We recently covered a special event with Kirrin Ichiban and TV chef star Candice Kumai in South Florida. 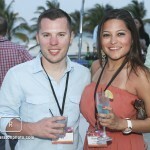 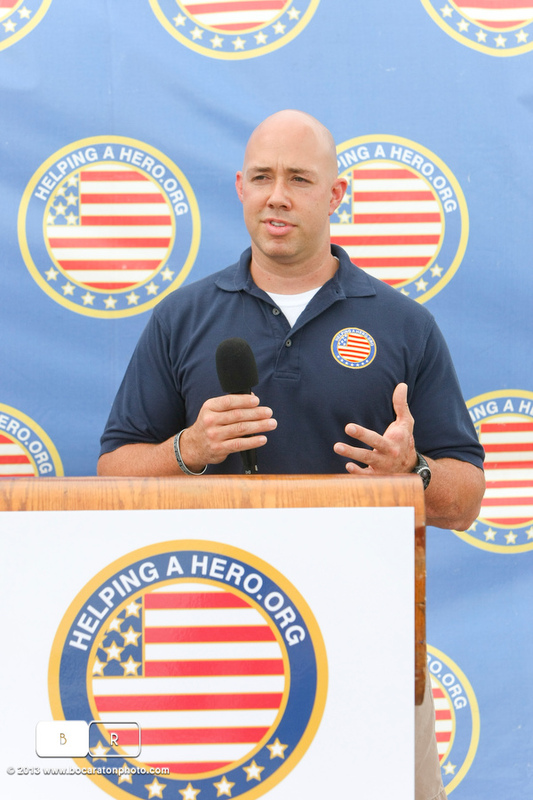 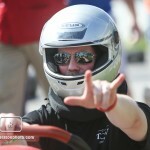 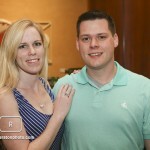 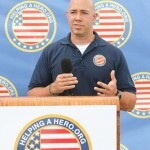 Our photographer Anthony did a great job covering the scenes of the event! 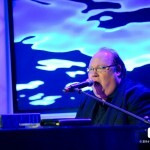 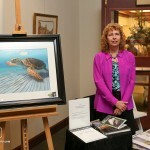 Here are a couple shots from the show. 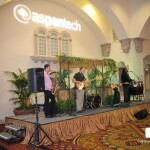 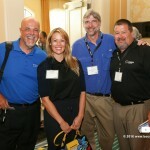 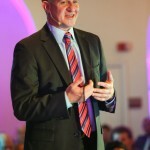 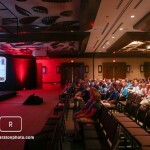 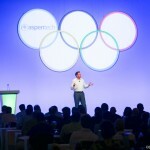 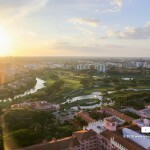 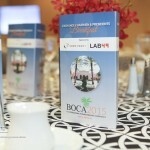 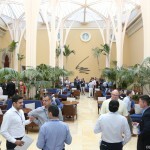 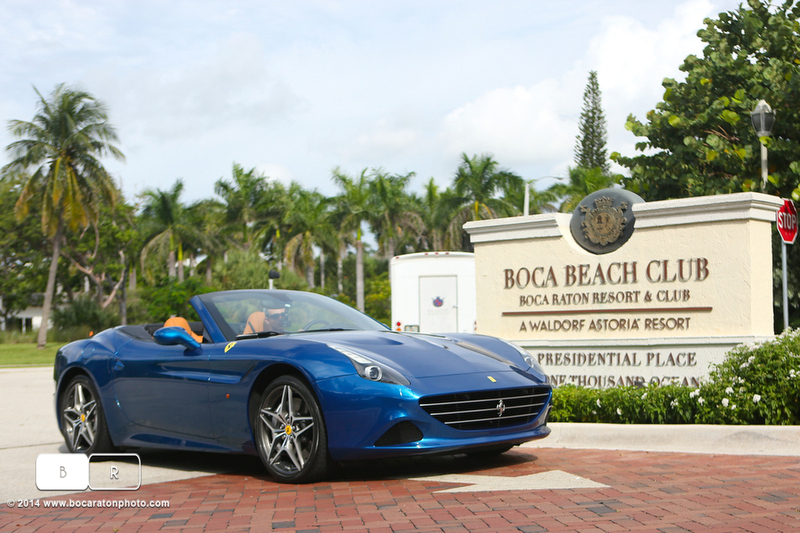 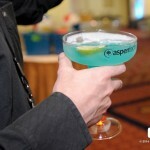 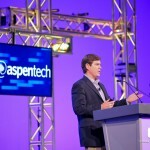 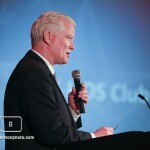 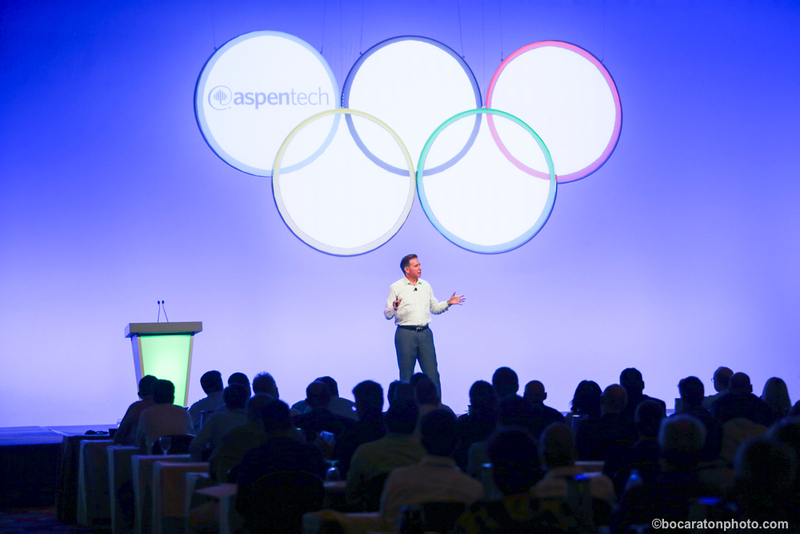 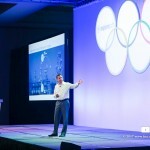 Recently we covered Aspentech and their great event at the Boca Resort and Club in Boca Raton, Florida. 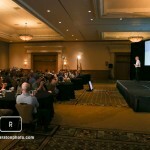 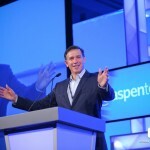 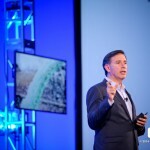 We covered 3 days of the conference from speaking sessions to evening events to over 200 head shots for the employees attending. 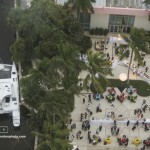 Here are some images from over 10K we took. 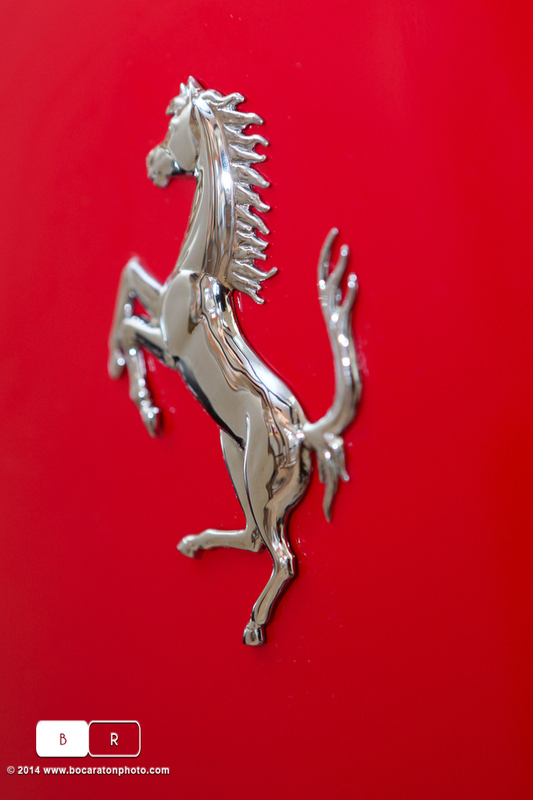 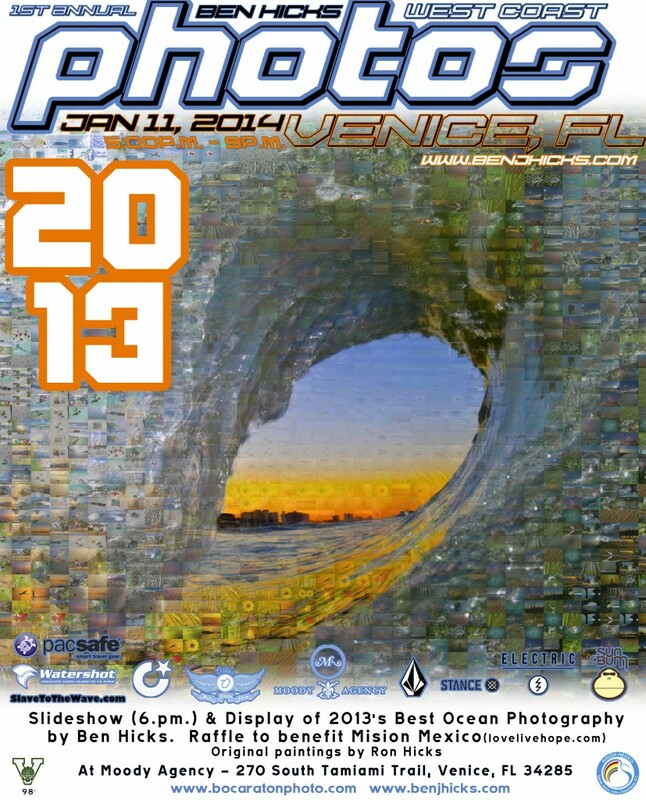 Photos 2013 – My annual slideshow is coming up! 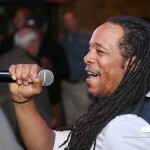 This year I will be doing a show on the West Coast and East Coast of Florida: Join me January 24 in Deerfield Beach, Florida at Island Water Sports 1985 NE 2nd St. 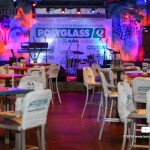 The show will be from 7pm-9pm. 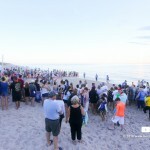 Thanks to all the supporters: Pacsafe, Watershot, Island Water Sports, The Atlantic Current Magazine, Volcom, Stance Socks, Electric visual, and Sun Bum sun care products who have contributed to the show and raffle; proceeds from the Deerfield Beach show to benefit Surfrider Foundation Broward County Chapter. 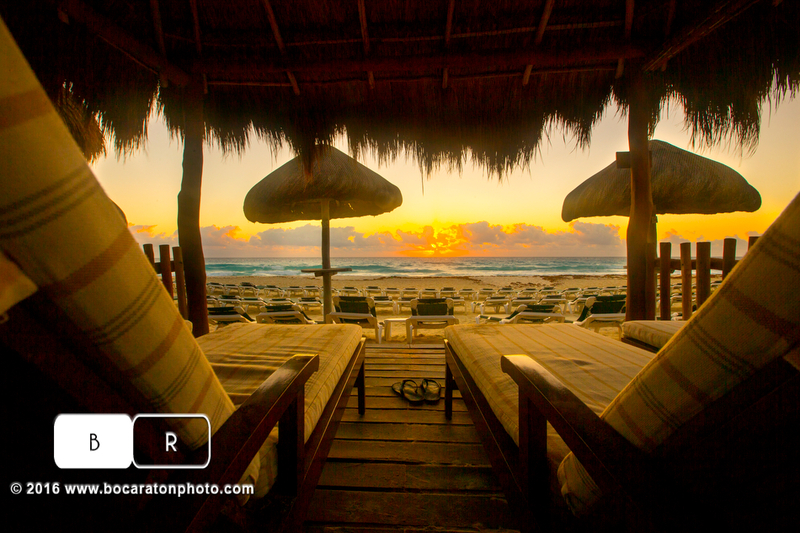 Win some cool stuff and learn about some of my favorite images in 2013. 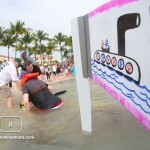 The slide show will begin at 7pm outside in the parking lot of Island Water Sports. 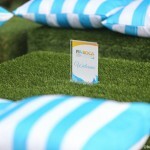 Feel free to bring your own lawn or beach chairs. 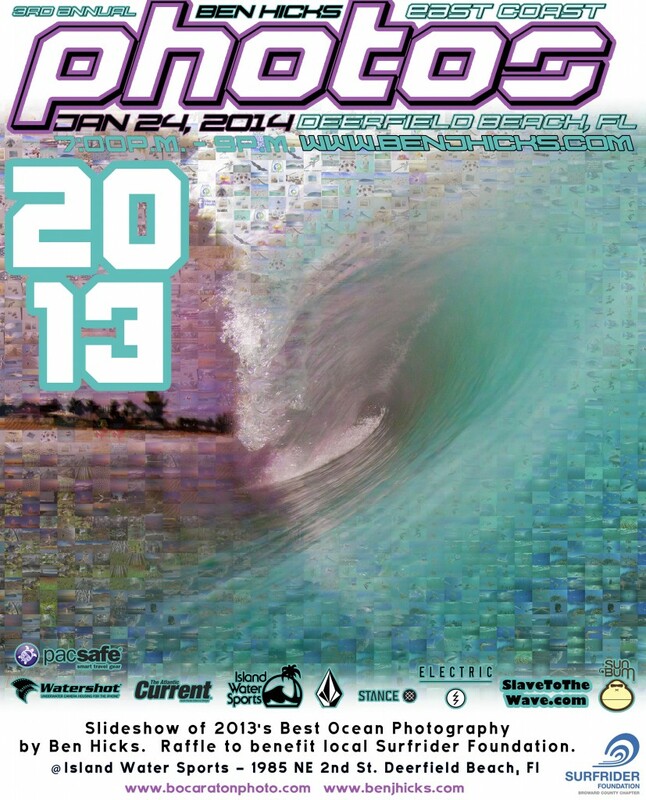 I will be discussing my favorite images in 2013. See each flyer for more details. 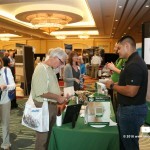 Look forward to meeting many of you! 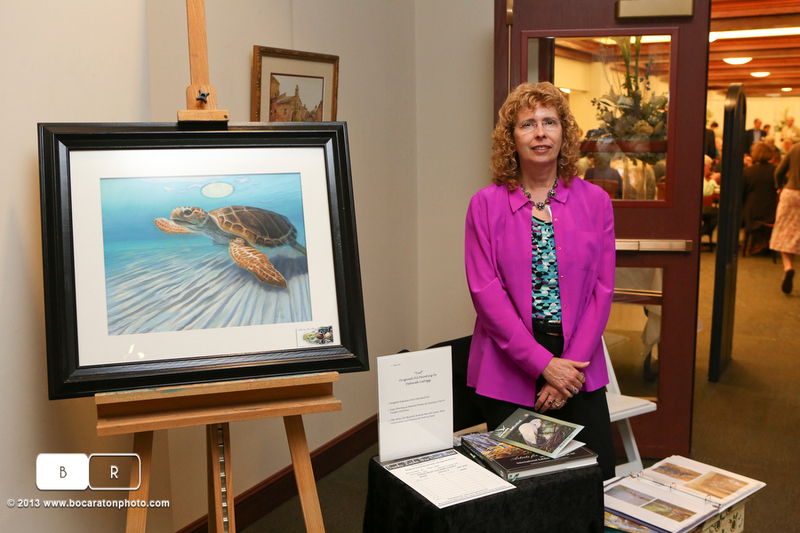 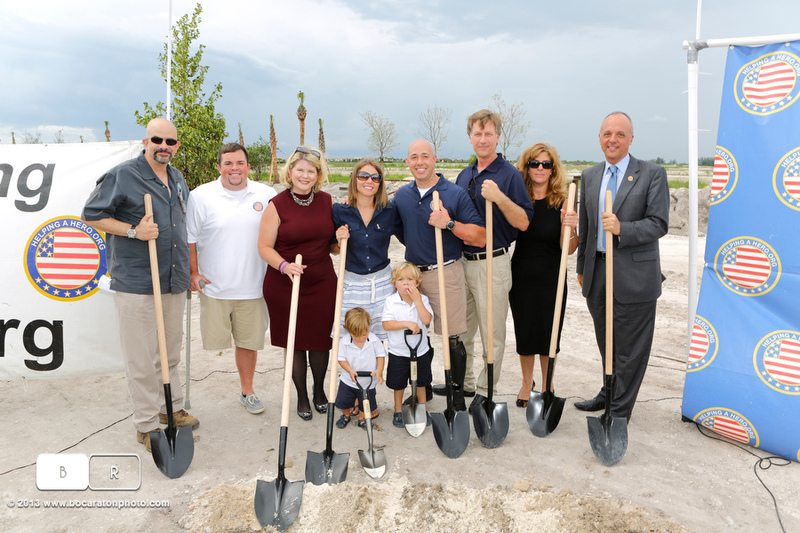 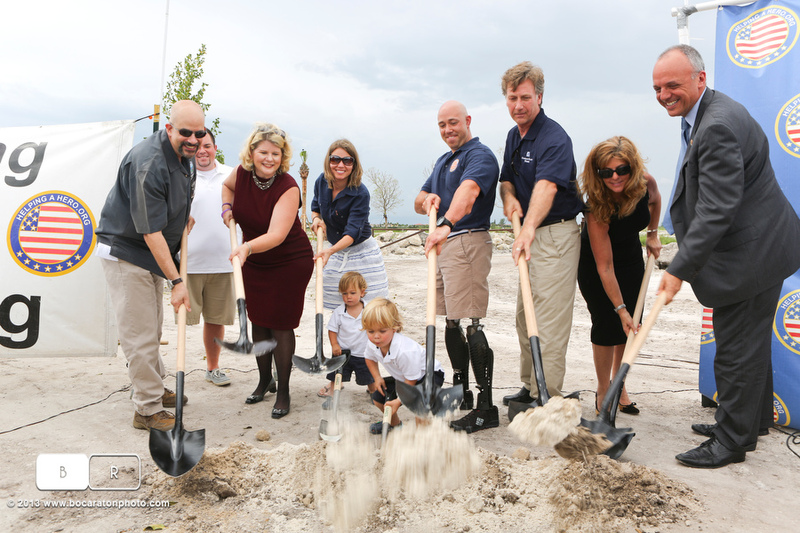 One of our favorite organizations we like to donate our time to is Boca Raton’s own Gumbo Limbo Nature Center. 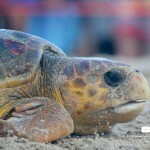 As some of you know Ben Hicks spends a lot of time shooting sea turtles. 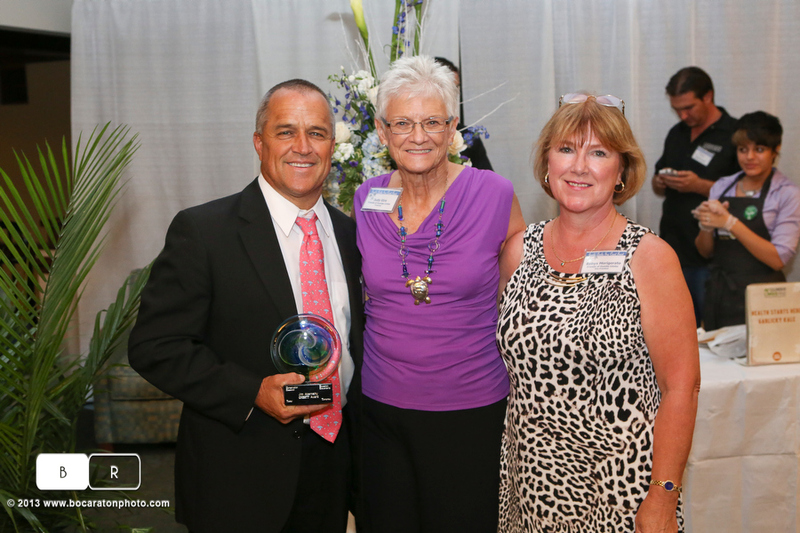 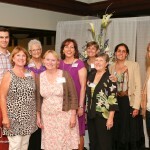 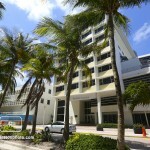 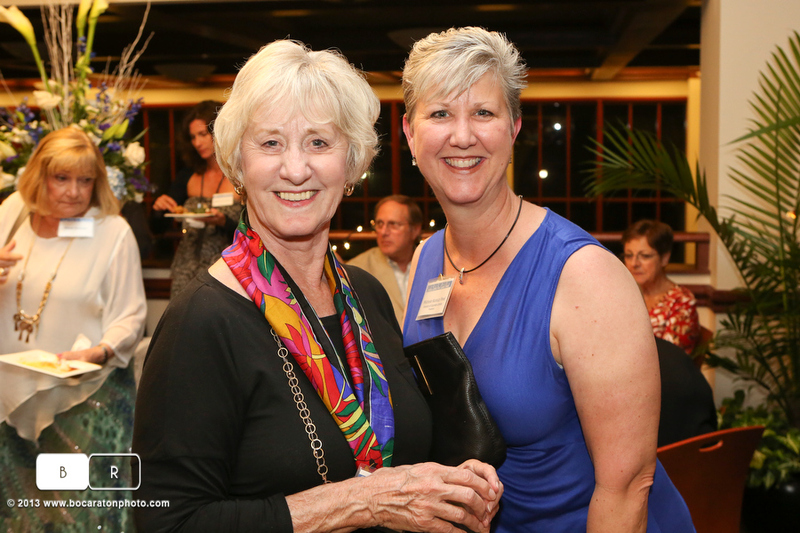 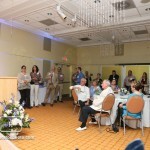 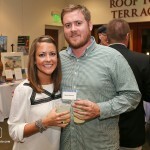 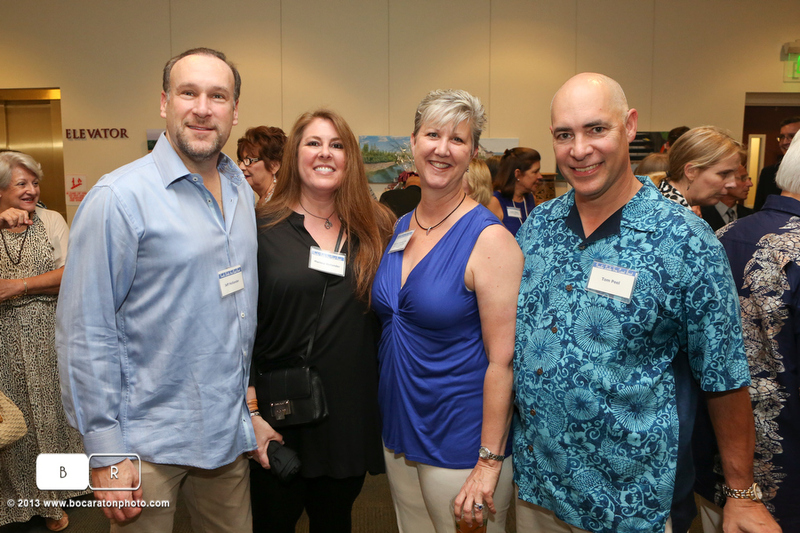 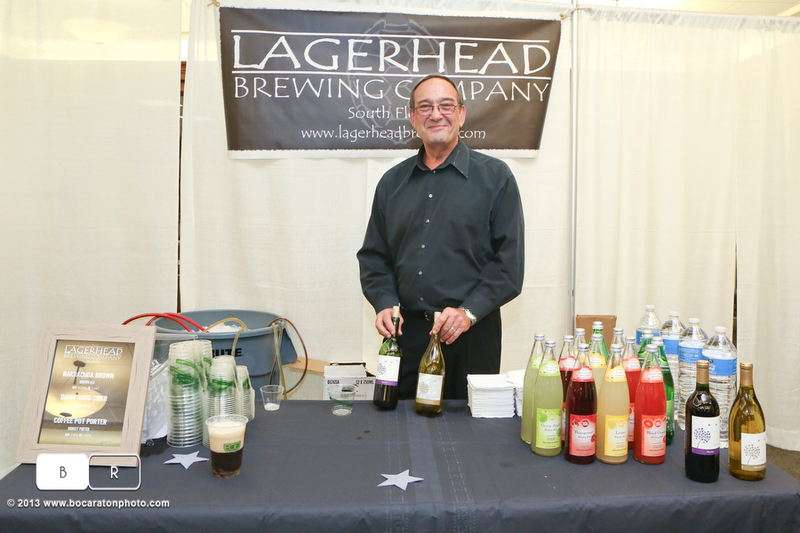 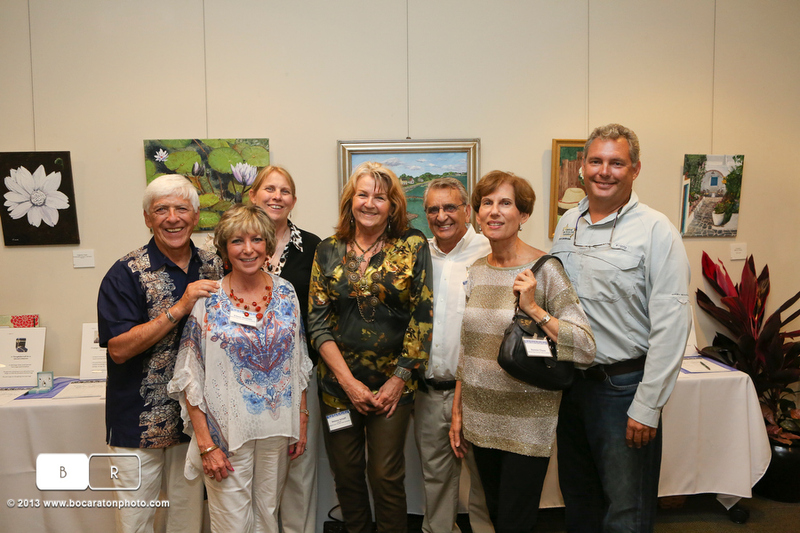 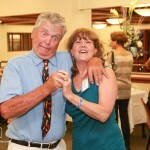 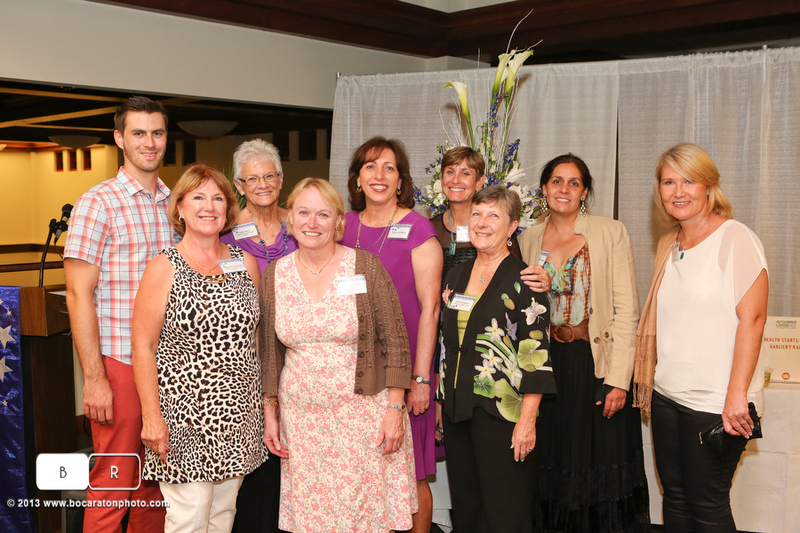 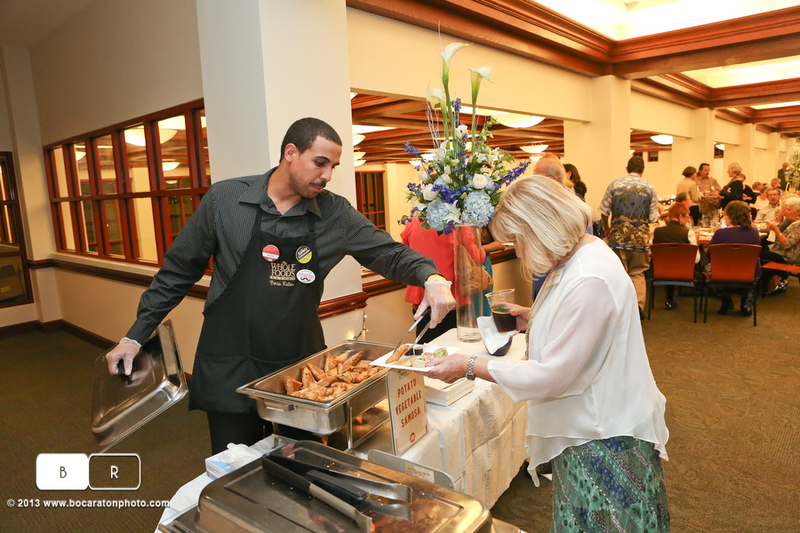 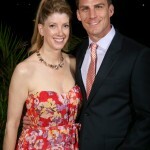 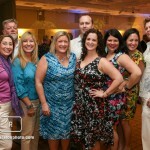 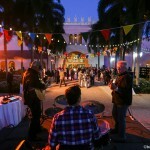 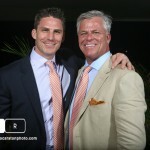 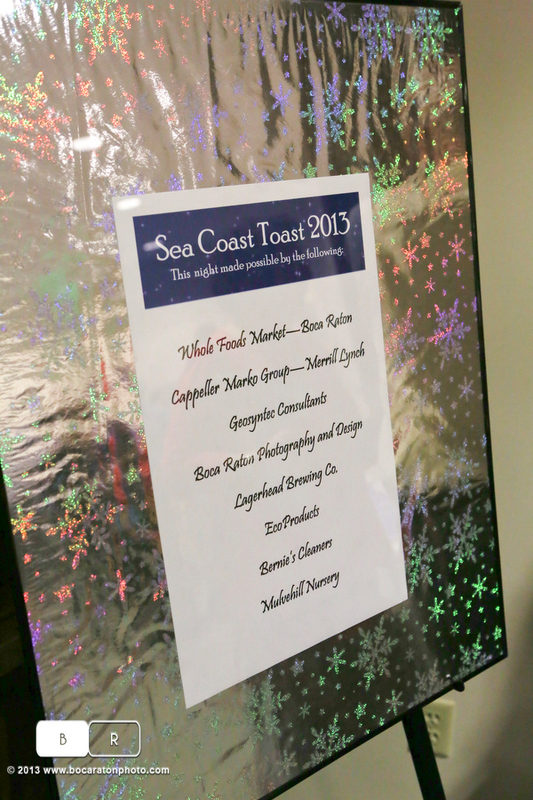 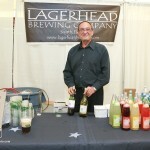 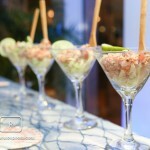 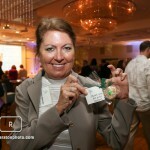 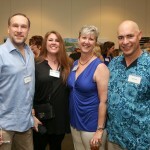 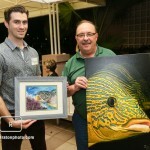 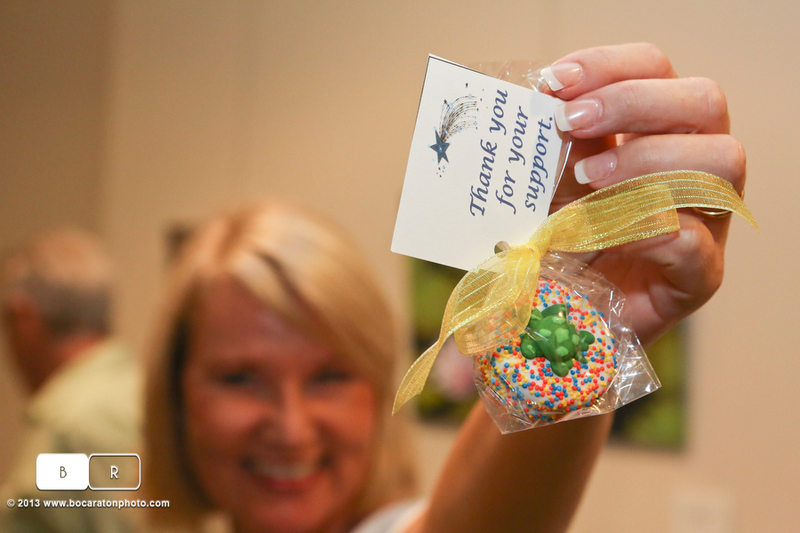 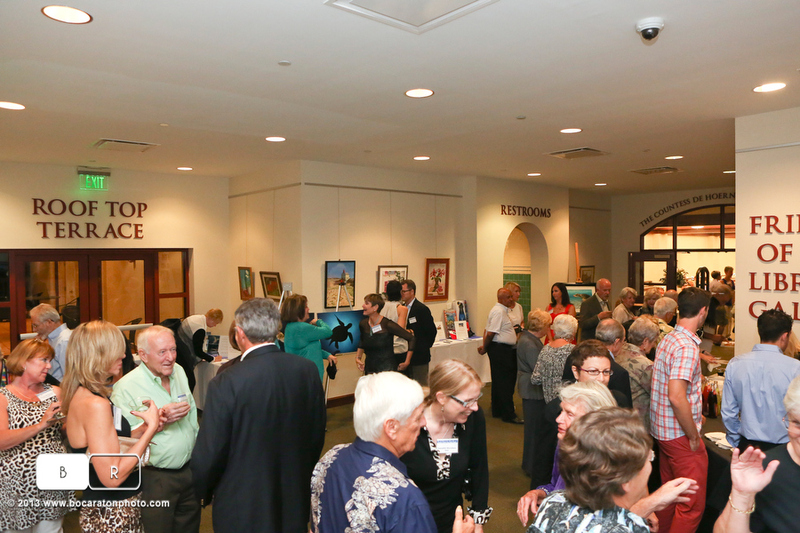 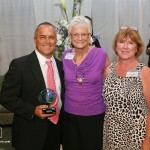 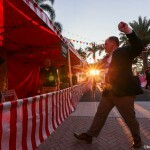 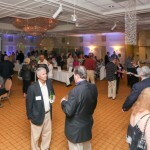 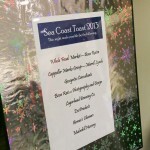 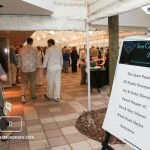 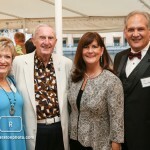 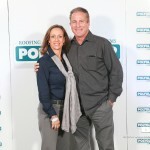 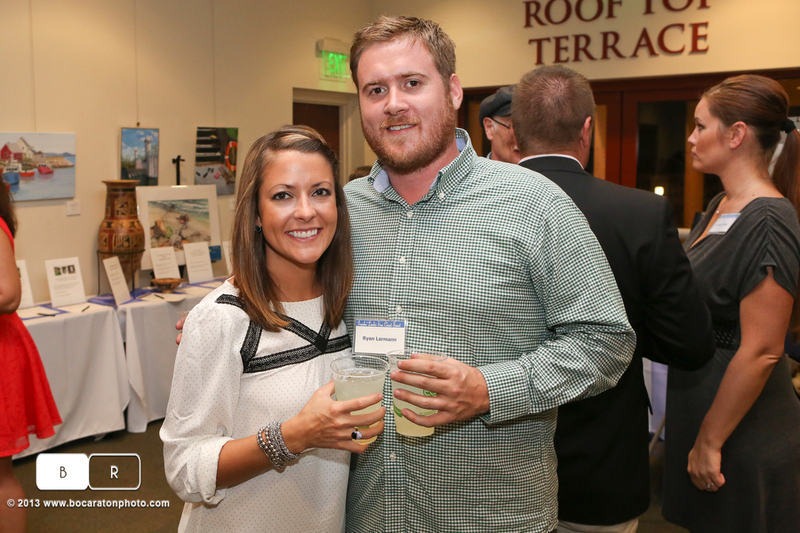 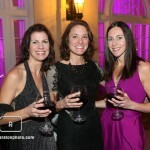 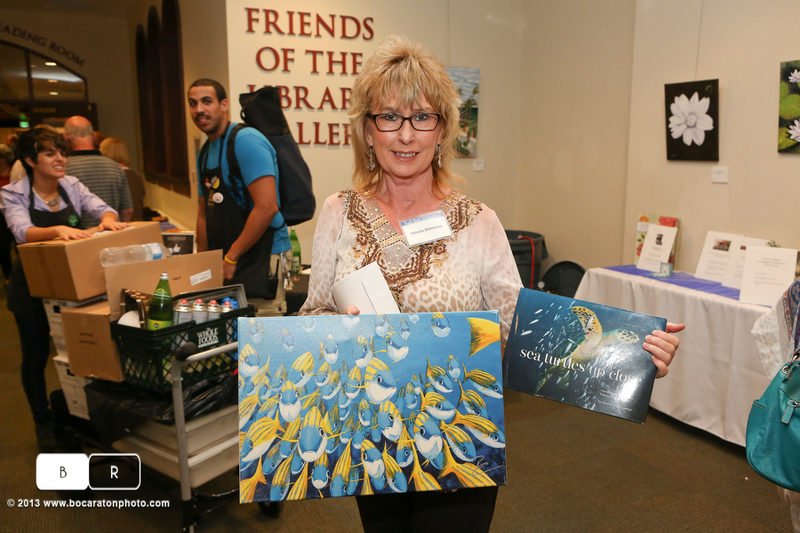 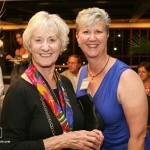 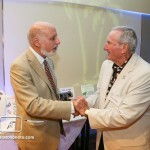 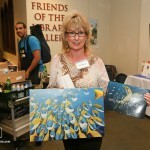 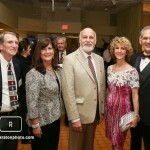 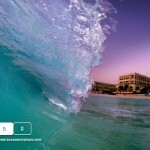 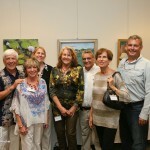 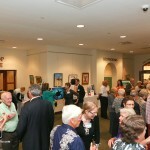 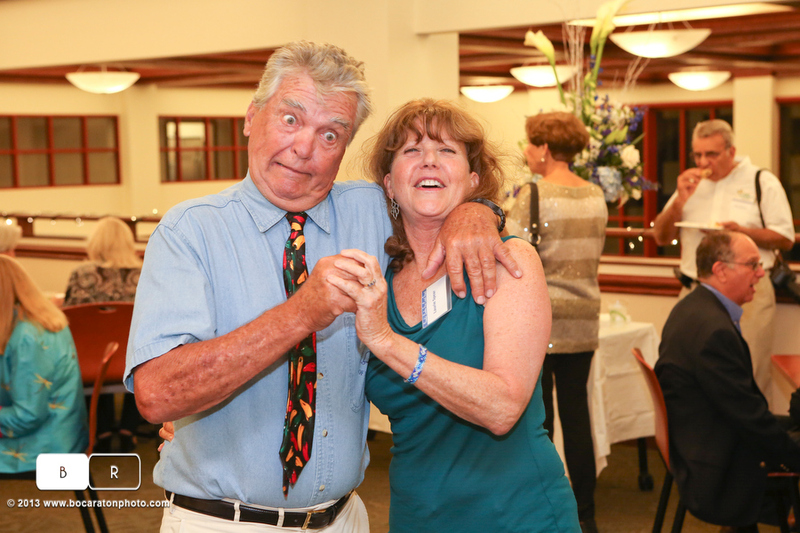 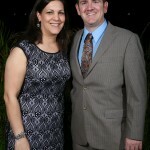 We provide the event photography for their annual fundraiser at the Boca Raton Library called the Sea Coast toast. 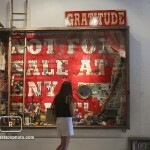 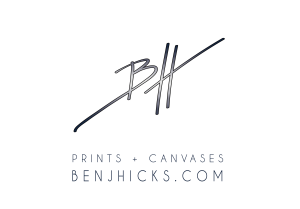 This year Ben donated at 16×20 giclee canvas that was auctioned off to help benefit the organization. 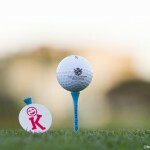 Such a great cause!